All staff is friendly and seem to have great knowledge of the process. 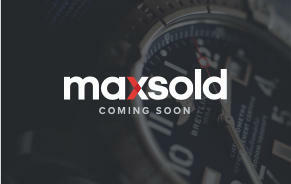 Over the past 2 years I have gotten some great deals through MaxSold. 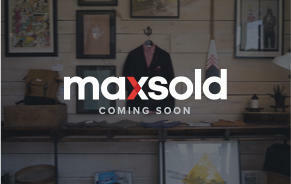 It was a Awesome online auction. 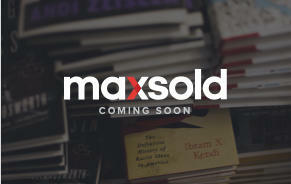 I would highly recommend MaxSold to anyone! 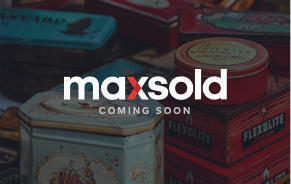 I did not know MaxSold existed until I ran across this auction. It was fun & well organized! 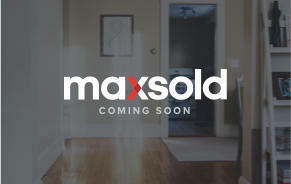 I hope to see more MaxSold auctions in Colorado Springs! 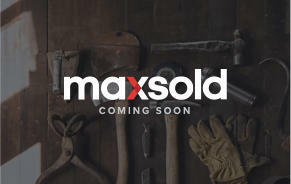 On site MaxSold folks are friendly and helpful - online auction is flexible and fair and keeps me out of the crowds that are a nightmare at many other types of estate sales. Well organized, especially for the pickup part of it. Great prices for my purchases. Suni and Kari are the best!! Very easy experience for bidding and pick-up for my small purchase was very smooth. 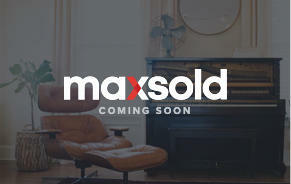 Auction is a quick way to disburse many items quickly. 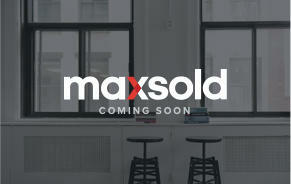 MaxSold seemed to be well organized and efficient at the site.